Rugged and dotted with lakes, the Okanagan Valley is a picturesque valley located in the southern interior of British Columbia. 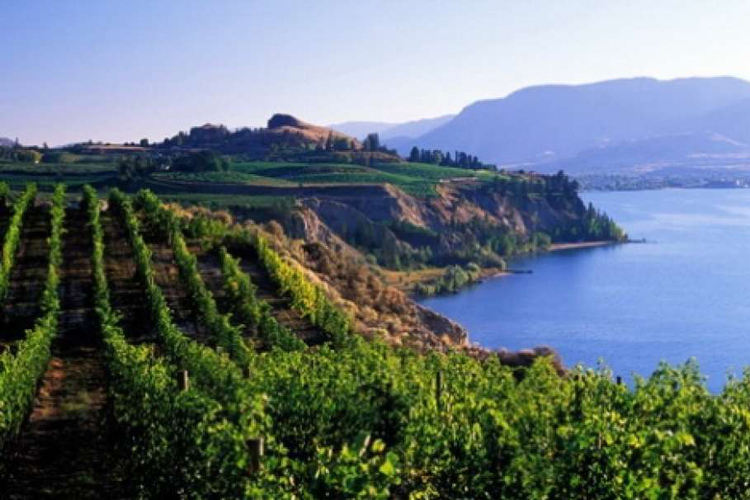 It is Canada's oldest and the second largest wine region in Canada with approximately 4000 hectares of vineyards. It is also one of the warmest places in Canada which makes the spot even more attractive for the tourists. This was one of the reasons I headed to Kelowna  a district in the Okanagan Valley. The other motif for visiting the place was the great wine tasting experience many of my friends had there before. So I chose September to visit the Okanagan Valley as I consider this is the best month of the year  it is still warm, but not extremely hot and the nights are a bit chilly. I had luck with the choice I made because in September the grapes and apples are being harvested and nearly 100 wineries open their doors for wine tastings.